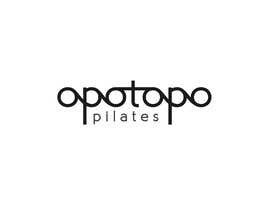 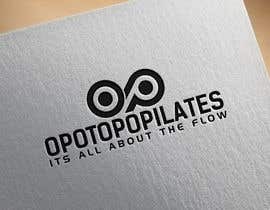 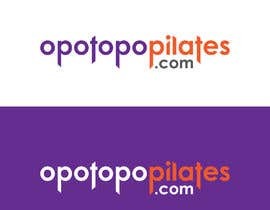 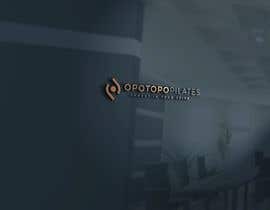 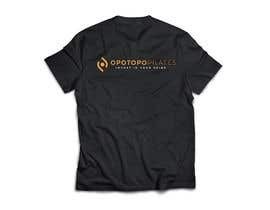 In terms of imagery, I would prefer a design which uses a logo (which you will design) plus the words ‘opotopo [login to view URL]' and '[login to view URL]' (the latter would probably require some different colours for each word with maybe 'opotopo' and 'pilates' being in one or two colours and 'in' plus '.com' being in black or another colour). 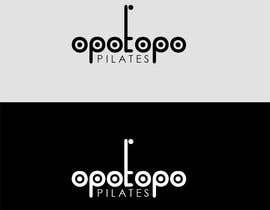 Please, please, please no designs of people doing exercise/pilates. 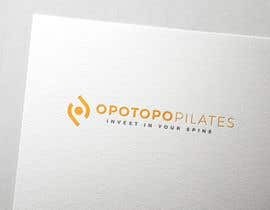 The logo needs to be modern and confident plus convey warmth and positivity. 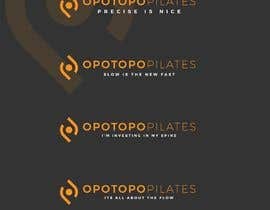 There may be subsequent work for the winning designer to help with applying / developing the logo / brand across other media. 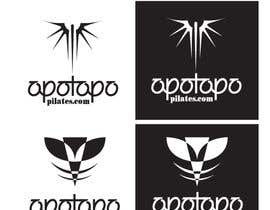 All files to be supplied in both hi and low res versions. 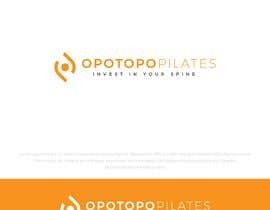 Hi, I have created for you two great design, it's clean, positive and unique logos. 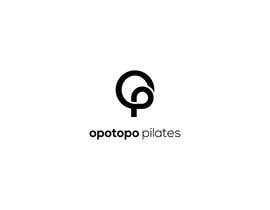 Please check #113 #114 Thank you! 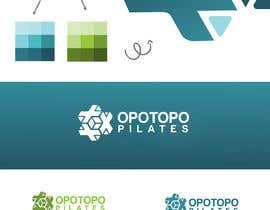 Hey Simon, We will for sure be entering a few designs for you here. 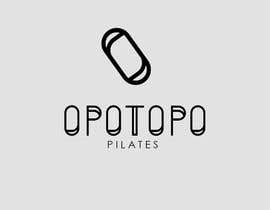 Looking forward to working on them.